I spoke of a refashion dilemma a few weeks back, which is now rectified and complete. 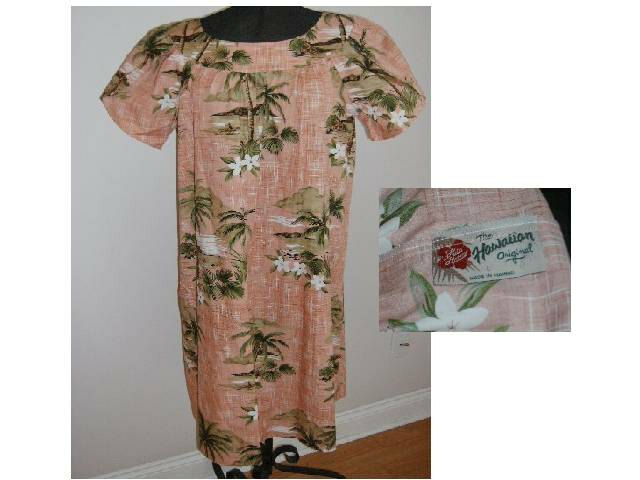 After rushing to refashion my Hawaiian Hilo Hattie Muumuu, scored from divasvintage I cut far too much length, which deemed the dress completely unwearable for day time wear. My choice for dress, is for a friends Hawaiian themed wedding in just a few weeks from now, imagine my disappointment therefore, at such a snip-happy disaster. The end result however, far exceeds the failure, for the accidental refashion refix, I'm now delighted with, but it's taken a bit of thought and time. Here's where it all went wrong.. I used an existing (short) dress for a template.. 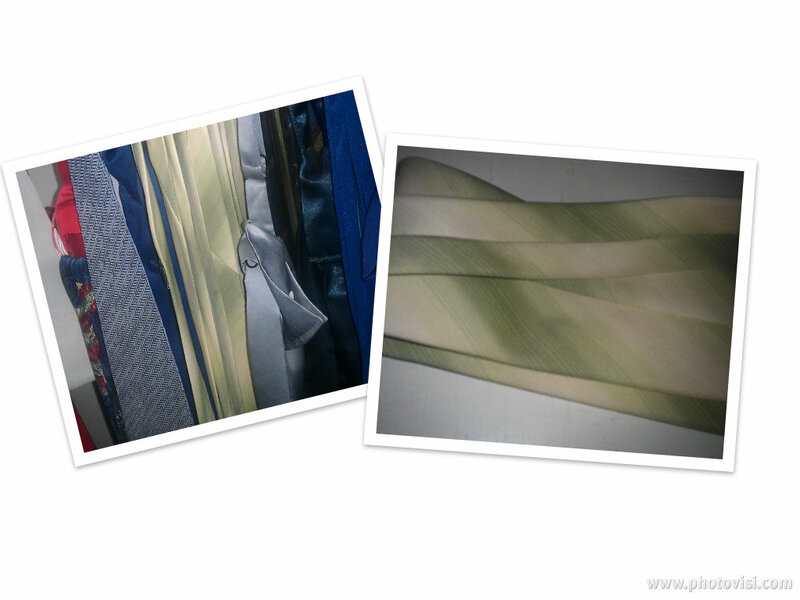 I found not one, but six mint green men's necktie's in Family Life Op Shop, I purchased two. 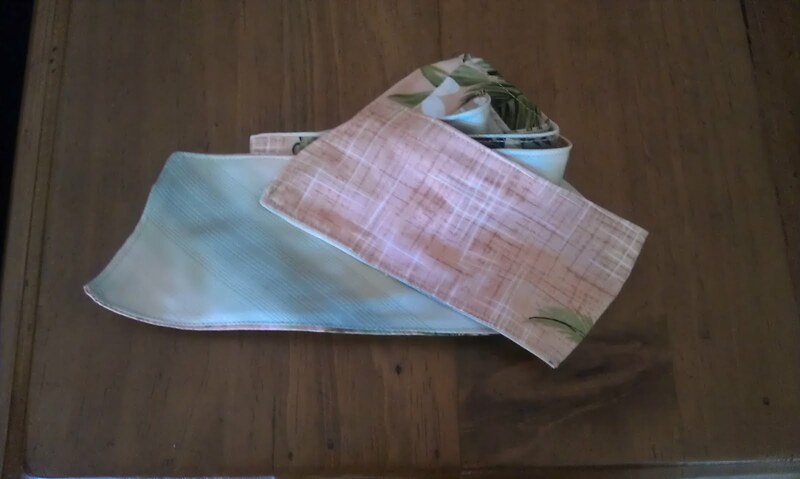 One mint green necktie I used for the attaching strip, and the other to make a matching sash belt, using excess muumuu fabric on the reverse side. 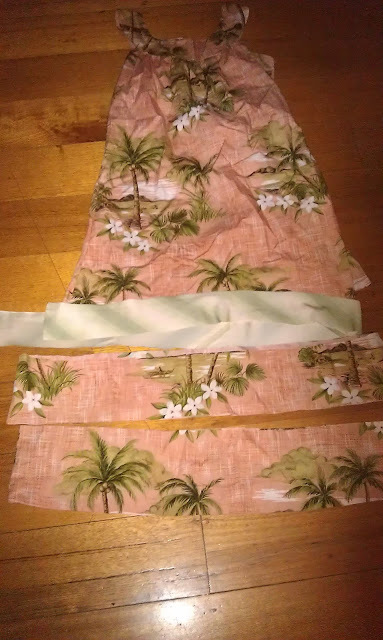 Going back to the original muumuu snip, I've also removed both sleeves. 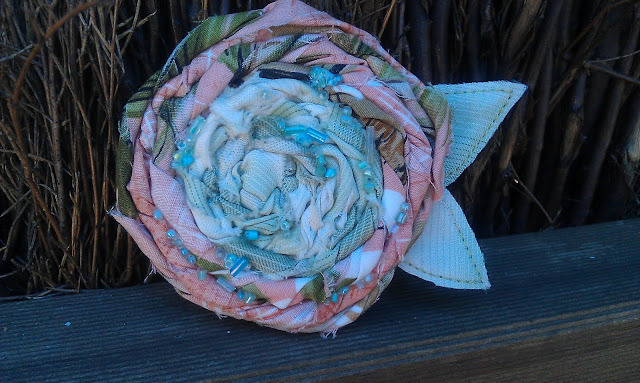 To finish off, I've used scrap pieces to make a hair clip/brooch rosette ..
More than likely however, I'll wear the rosette as a brooch, as Desiree's daisy headband received at Christmas fits perfectly to the Hawaiian theme outfit. 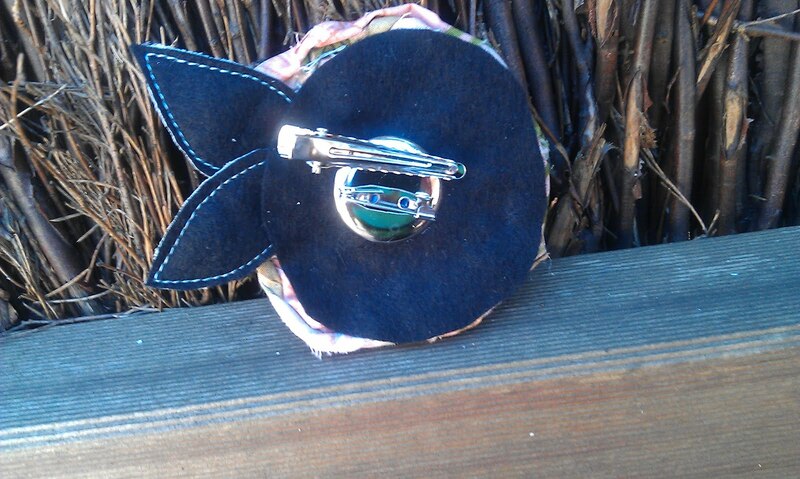 Tis my favourite refashion so far, a "happy accident" my Mum calls it..
wow- fabulous work. I love what you did with the tie. The end result is so, so pretty! it looks great. I really need to get my sewing machine in action! It's amazing that you have totally transformed that dress! It looks great. Such a gorgeous refashioning! You are right, it is perfect for a Hawaiian themed wedding and what are the chances that someone else will show up wearing the exact same outfit? Not likely. WoW. I can feel an op shopping trip coming on with the foul weather in Melbourne this afternoon...as if anyone needs an excuse!!!! Completely gorgeous! 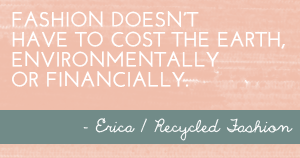 I'm so glad you didn't give up on it, that is a fantastic result Erica! This is a lovely dress - well done! Awesome work! 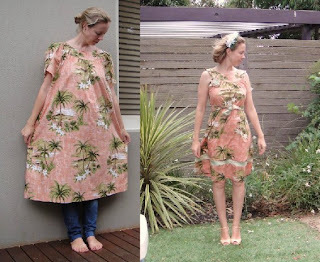 You've inspired me to go out there looking for a muumuu to refashion - I desperately need a maternity dress that doesn't cost the earth! now it turns out perfect...thanks to the great idea of adding a fabric strip. In fact it looks much better than before the fix, the fabric strip breaks the monotony of the print. Brilliant work! 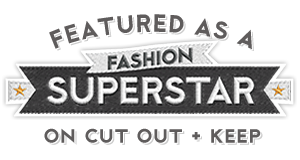 What an easy way to fix a refashion mistake! I'll have to keep this in mind - I have a habit of cutting things a smidge too short. I love it! The print is absolutely gorgeous. Such a lovely job. May I ask if you had to take in the sides of the garment to fit more closely, as well? This is really inspiring. I love the way this turned out!! 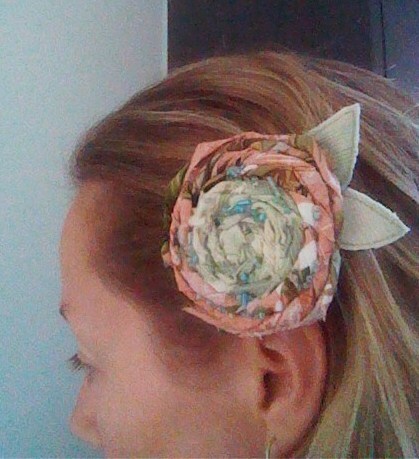 I think that's one of the best things about refashioning or "upcycling" as I like to call it. You never know what you're going to get and the supposed accidents provide an opportunity for the best creativity! This dress proves it!! Ah, I saw this first on your facebook and asked about the green strip...now I understand how and why :) Lovely result! Wow! that is fabulous. Makes me want to start sewing again. It looks absolutely nothing like the muumuu dress. Lovely! You always do really cool things. I love using the tie - and I love the print of the muumuu although the only way i'd normally wear one was if it was redesigned. I always love looking what things you have done! wow! You did an amazing job with that dress! That's just amazing Erica !! I wish I was clever about sewing like you are, I can sew but not problem solve and re-create like you do it's pretty amazing to see what you do with stuff.